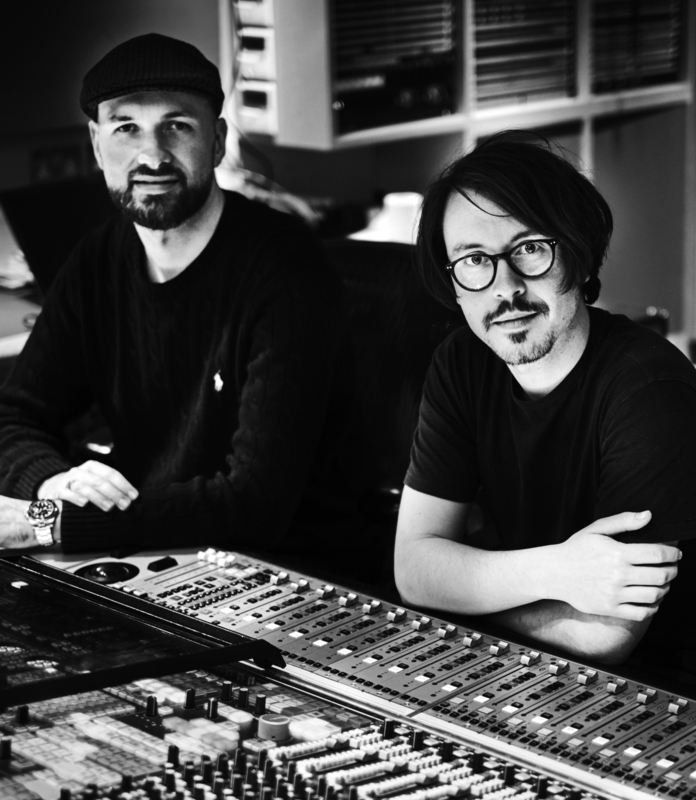 We are established producers and songwriters, based at the iconic Abbey Road Studios in St John's Wood. With more than 15 years experience in the music industry, we are operating from the United Kingdom and Germany and cover every aspect of songwriting to recording and publishing. Our music is a wide variety of genres and has been featured in official charts on multiple occasions. In addition to providing quality services for our clients, we offer management and consulting advice for artists to help them navigate the various complexities of the music business. Our growing international network consists of numerous big names in the industry with whom we collaborate on a regular basis. We will assist you through the entire process of creating your songs from recording, editing, mixing, mastering (through partners) to publish a high-quality product. We will help you write and compose songs within a broad range of genres or arrange your pre-composed ideas. We will extract the full potential of your voice by utilizing professional singing techniques and bring your vocal performance to a higher level. We will offer consulting services for your career as an artist and connect you with our exclusive network of music business experts.